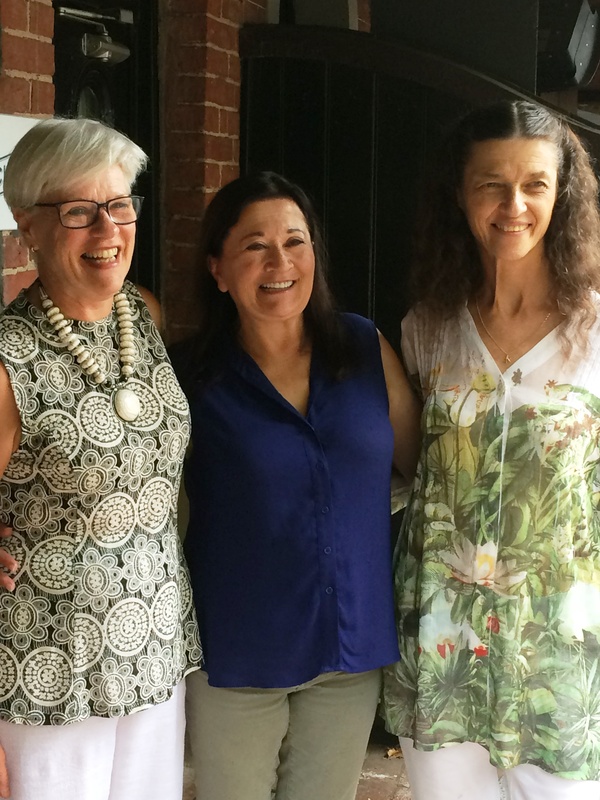 Our huge congratulations to BKFA Board Director and founding member Julie Monis-Ivett who last week was awarded a Medal of the Order of Australia for service to the international community through health programs. 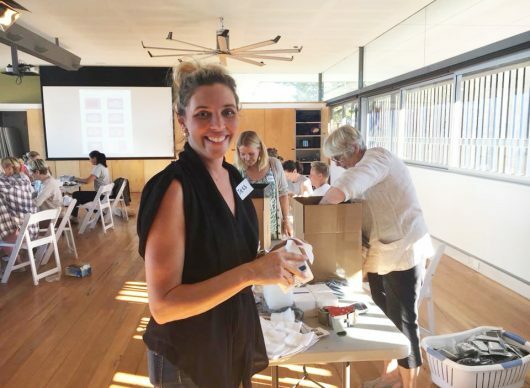 Julie was instrumental in the development of the Zonta Club of Adelaide Hills Birthing Kit project which together with Dr Joy O’Hazy, she started back in 1999. 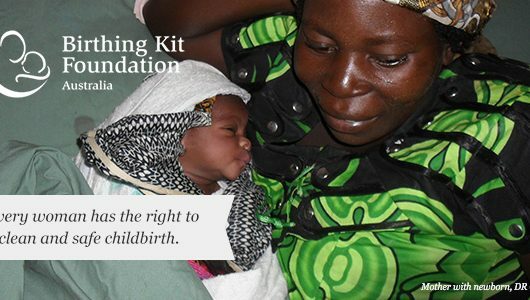 The project was so successful that BKFA was established in 2006 and to date, over 1.65 million Birthing Kits have been distributed to women in developing countries, providing the opportunity of a clean and safer birth. 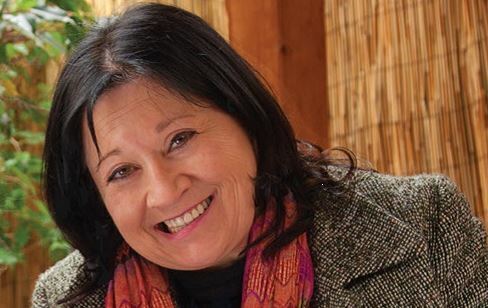 Congratulations Julie, we can’t think of a more deserving recipient of this great honour!